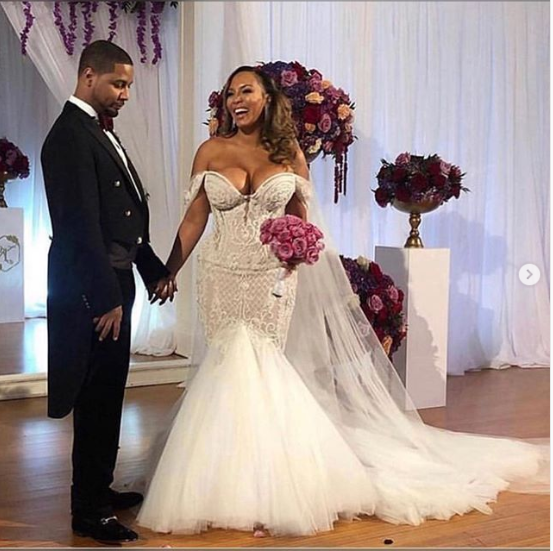 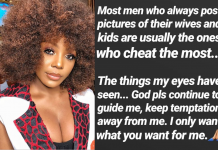 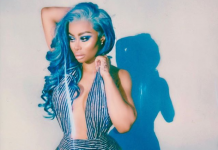 American rapper, Juelz Santana has quickly married his fiancee Kimbella Vanderhee ahead of his prison sentence. 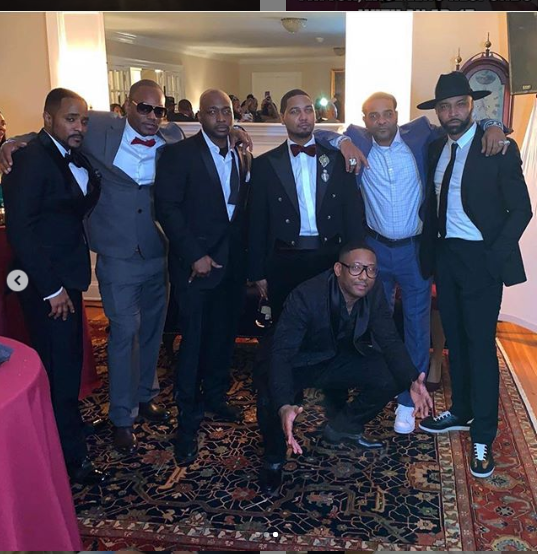 Recall that the former Dipset rapper was in December sentenced to 27 months in prison for carrying a loaded gun to an airport, but before going off to jail, he made sure he tied the knot with his partner of 10 years. 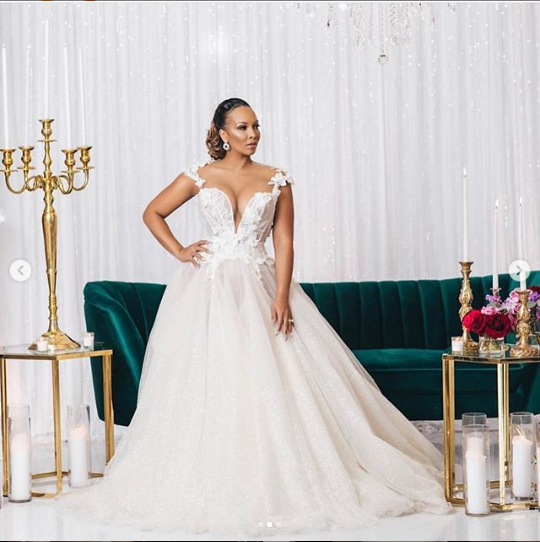 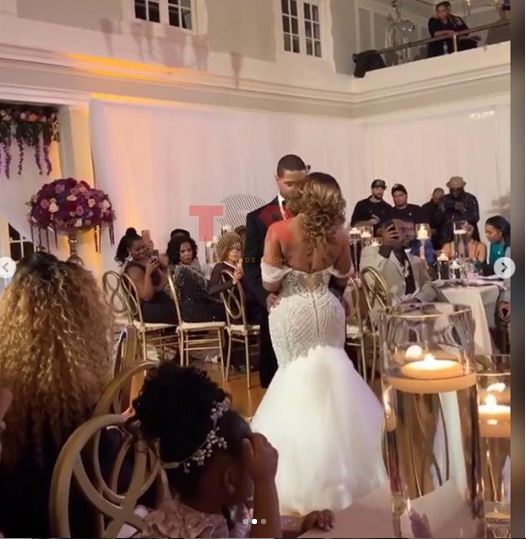 Santana and Kimbella who both share two children, a son name Juelz, and a daughter named Bella got married this week at a private ceremony in New Jersey.